In addition to the pleasure of making good pizzas, the wood-fired oven has a nearly hypnotical power. Raise your hand if you have never been lost looking at the pizza maker adding a few logs to feed the fire while pizza is delicately browning on the other side of the oven. The food inside the oven is baked due to one or more of these methods: conduction, convection or radiation. The live fire of the wood-burning oven browns the outer part of the food by radiation and for dishes such as pizza, roast, vegetables, potatoes, pudding this chemical process is the reason why they smell and taste so good. 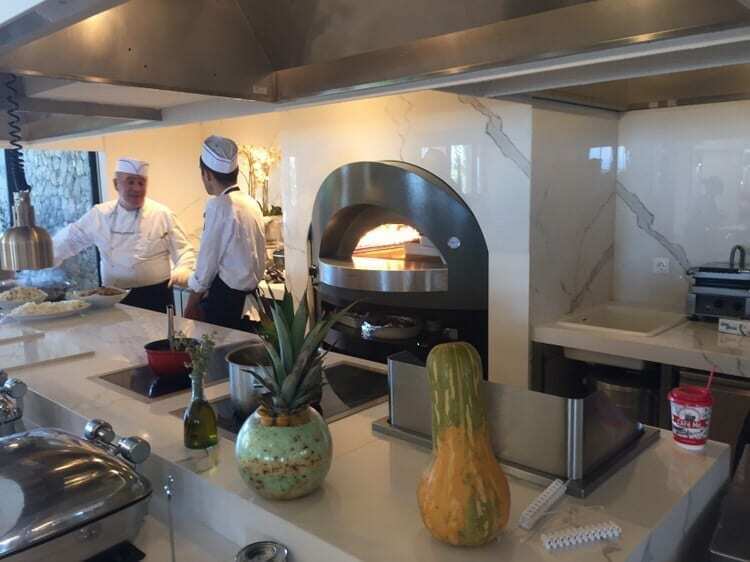 The installation of a wood-fired oven for your business is subject to regulations as this appliance may be polluting and harmful to the environment if certain criteria for installation, maintenance and cleaning are not met. In this regard, it has recently been reiterated that, generally speaking, “there are no bans for operating wood-burning ovens” except directives regulating dangerous emissions in the atmosphere. For wood-fired ovens, these instructions don’t require the installation of emission abatement systems but only the respect of good management practices. To delve deeper into wood-fired oven regulations, let’s see the requirements to satisfy to properly use this noble appliance. What are the criteria for the oven installation and maintenance? Is any special authorization necessary to install a wood-fired oven? Or according to the private ownership rules in your business location can you place it where and when you want? These are the main questions that haunts restaurateurs who decide to use a wood-burning oven for their business. The regulations about a wood-fired oven not only depend on the oven characteristics but also and above all on the location. If the oven is portable, you can move where you want and then replace it and that may be the best solution; things are different if we are talking about a fixed oven. With regard to the legislation on traditional wood-fired ovens for pizzerias, it is necessary to install a chimney system (flue) for conveying exhaust fumes outdoors that doesn’t interfere with any natural or mechanical vent so as to avoid scattering and contamination in the production area. Finally, the operator must ensure a constant and accurate cleaning of the oven in order to provide the consumer with a safe product. The oven must be periodically cleaned by a specialised company that sweeps the chimney and removes ashes. It is a good habit to clean the oven floor with a brush and a shovel to remove residues of flour, food and ashes from previous cooking. Concerning the firewood used in the wood-burning ovens, current regulations state that a food business must not accept raw materials, ingredients or any other substance used in the processing of products, if they are contaminated by pests, pathogenic microorganisms, decomposed or extraneous substances to such an extent that the end product is unsuitable for human consumption even after the business has performed all sorting and processing operations and preliminary treatment procedures. It’s worth remembering that the customer should be provided with a supplier’s declaration pertaining to the firewood traceability and its suitability for cooking food. The firewood must be in tip-top condition and the preceding declaration must exclude that the wood is painted, treated or contaminated in any way. If these criteria are met, wood is the most ecological fuel because burning timber doesn’t add to the amount of carbon dioxide in the atmosphere provided that the wood originates from a sustainable managed plantation or a coppiced woodland. For wood-fired ovens in restaurant business, wood fuel may also include pruning or woodworking by-products such as sawdust, shavings, chips that fall within the scope of combustibles. The “fake news” about European ban on cooking with wood: EU denies it and actually approves it. 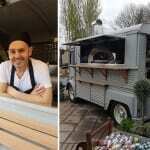 The use of a wood-fired oven should be subject only to regulations governing emissions into the atmosphere and the application of good management practices, debunking the alleged bans coming from European legislation that have circulated in the media so that trade associations as well as restaurateurs could breathe a sigh of relief. The EU itself disproved these rumours by stating that no Community directive prohibits the use of wood-burning ovens. Anyway, these ovens have little relevance to air pollution that is mostly caused by industrial plants. 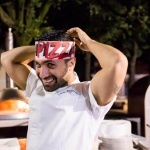 In fact, cooking pizza or bread which have always been staples of Mediterranean cuisine in a wood-fired oven meets the highest standards of hygiene. Furthermore, wood-fired ovens have been adjusted to meet strict and technical requirements since March 2006. 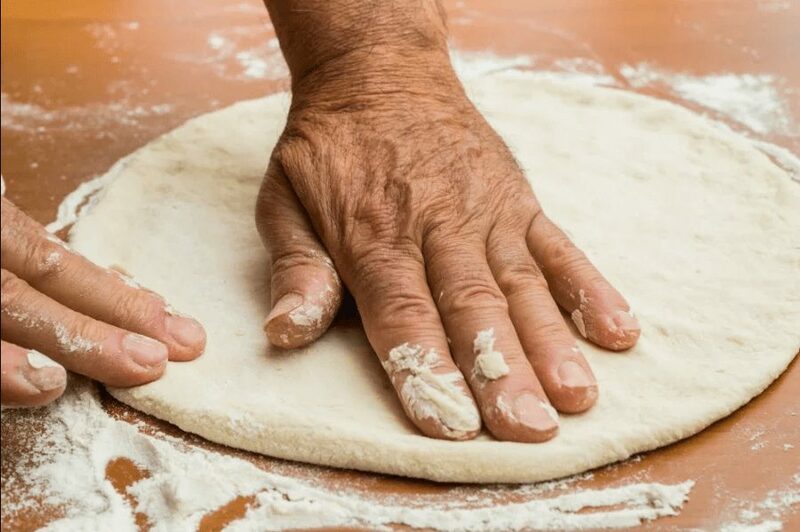 The Council Directive 93/43/EEC of 14 June 1993 laid down the general rules of hygiene for foodstuffs, including traditional methods for cooking pizza (then repealed and replaced by the so-called “hygiene package” that is Regulations EC 852, 853, 854, 882/2004 and Council Directive 2002/99/EC). The latter directive didn’t establish any provision concerning the ban on wood-burning ovens in pizzerias and neither ovens nor any other food equipment were mentioned but only enacted very broad principles for food hygiene. We all know that the very high temperatures reached by these appliances during the cooking completely destroy the pathogenic microorganisms, the spores and toxins thus allowing maximum safety hygiene-wise. Another issue that apparently bubbled up was the air pollution caused by this kind of ovens. In fact, it seemed that the emission limits set by the EU should push pizzerias and restaurants to buy new equipment in compliance with the latest safety standards or simply drop everything but these concerns proved groundless in the end. 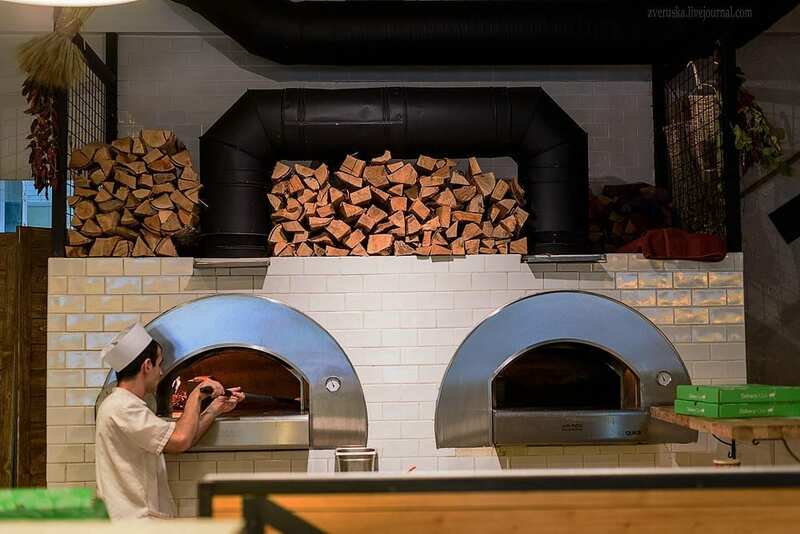 On closer inspection, it has become apparent that the limits set for wood burning emissions were far higher than those normally reached by pizzeria or bakery ovens.